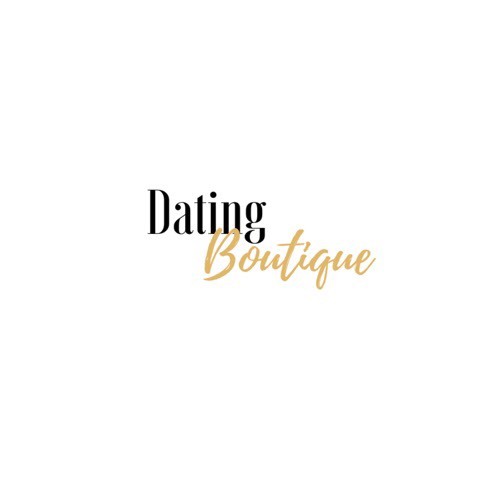 How to be Successful at Singles Events - Dating Boutique Inc.
One of my favorite parts of my job is hosting singles events. Our events are a great way to create connection with people who otherwise would never meet. So we’ve designed it so that everyone gets to meet and engage in conversation. After seeing hundreds of singles at my events I started to notice patterns. I noticed who was going to be successful and who wasn’t going to be successful. So I’ve created some key takeaways to help you be successful at making connections at events and even out and about. Watch the video below for some key tips on how to make the most of your next event.